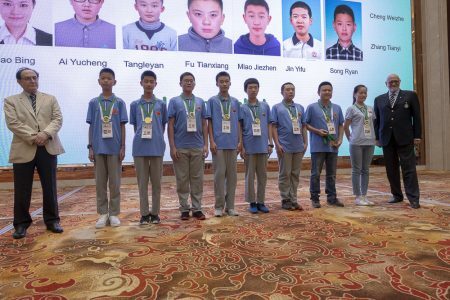 So what is the legacy of this 1st World Youth Teams Online Championships? After 5 months of an exciting challenge which involved 42 Teams, 32 countries, 5 continents, 13 Teams U16 and 29 Teams U26, we finally have the first 2 World Youth Online Champions. In the U26 category, Egypt, after a tough battle, defeated Italy 136-80, due to an impressive break during the second session. 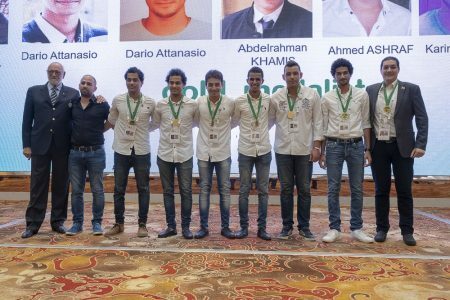 Congratulation to Ahmed NASSER, Omar SHAHEEN, Karim ASHRAF, Ahmed ASHRAF, Abdelrahman KHAMIS, Marwan AWNY, Youssef ROUSHDY (npc). In the U16 category China, the hosting country of our next World Championship, defeated England 160-109. Congratulation to Song RYAN, Miao JIEZHEN, Tang LEYAN, Fu TIANXIANG, Jin YIFU, Ai YUCHENG, Zhang TIANYI, Cheng WEIZHE, Zhao BING (npc), Yang JIANZHONG (coach). 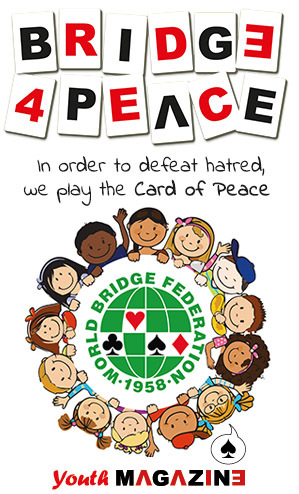 During the 17th World Youth Bridge Championships, in Wujiang, the finalists will be awarded. Thanks to all the participants, captains and coach for the brilliant job. See you in Wujiang and prepare yourself for the next edition!